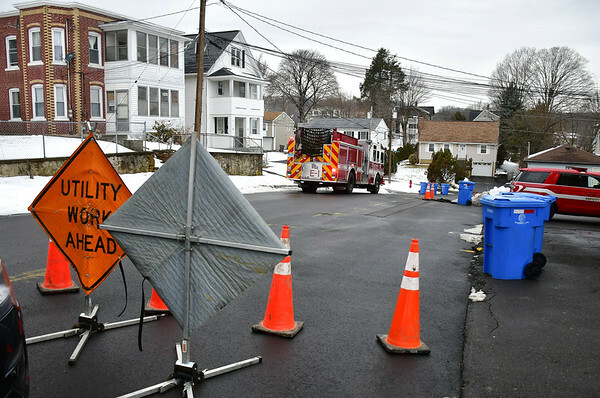 BRISTOL - A construction crew struck a gas line on Norton Street for the second time in three days on Friday. 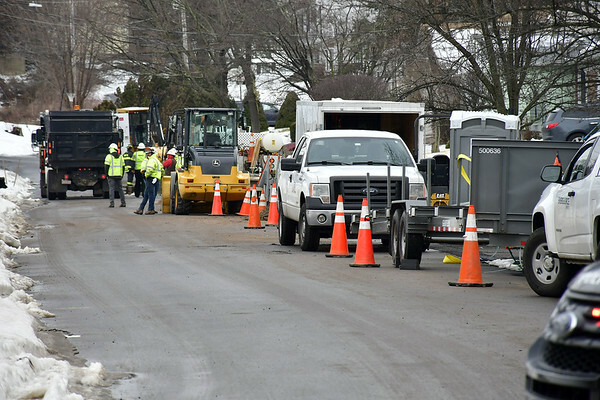 The leak was reported around noon in the area of 52 Norton St. Utility crews have been doing work in the area for several days. 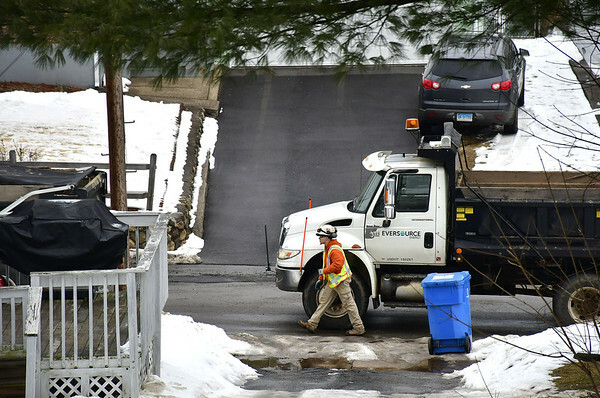 Eversource responded to make repairs to the gas line. Police and firefighters had multiple surrounding streets cordoned off immediately after the gas leak was reported. This is the second gas leak reported on Norton Street in three days. The first leak was reported Wednesday, shortly before noon, after an underground gas line was struck. Eversource also responded to repair that leak. Posted in The Bristol Press, Bristol on Friday, 15 February 2019 15:25. Updated: Friday, 15 February 2019 15:27.